This card design was completely CASEd (Copy and Share Everything) from an article in Australian Cardmaking, Stamping and Papercraft magazine, Volume 17, Number 3. 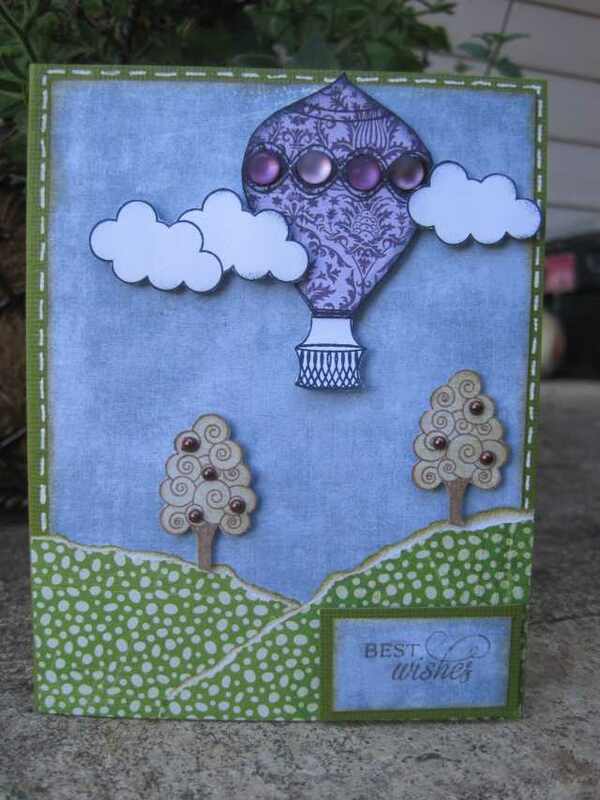 They featured this Verve stamp set which I really like with the hot air balloons! Enjoy your day and thank you for visiting. 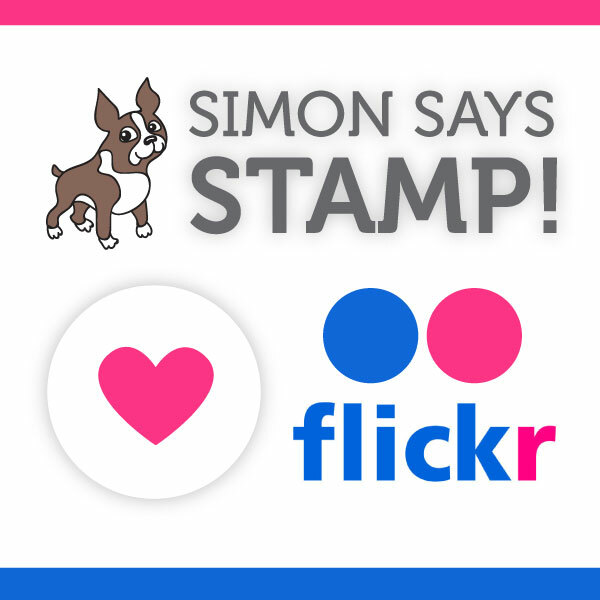 This entry was posted on Sunday, September 4th, 2011 at 1:03 pm	and tagged with cardmaking, stamping and posted in General Cards. You can follow any responses to this entry through the RSS 2.0 feed. such a cute scene, I have been wanting to do a balloon scene, great inspiration here, Love everything about it!